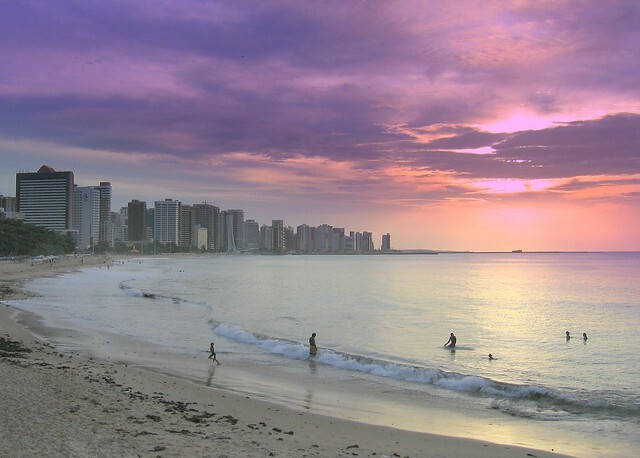 sunset in fortaleza - brazil | Flickr - Photo Sharing! nicointhebus (nicolas monnot), and 86 other people added this photo to their favorites. the colors in this sunset are gorgeous! it's a wonderfull... wonderfull shot!!! Hi, I'm an admin for a group called Brasil Photos - Pls post 1-comment 3, and we'd love to have this added to the group! Hi, I'm an admin for a group called Wonderful photos for the world Pls post 1-comment 3 Contest VOTE, and we'd love to have this added to the group! uma linda foto da minha cidade!!!! Hi, I'm an admin for a group called Fortaleza Guide, and we'd love to have this added to the group! ilive here in fortaleza...e ainda nao vi como essa!!!! linda.